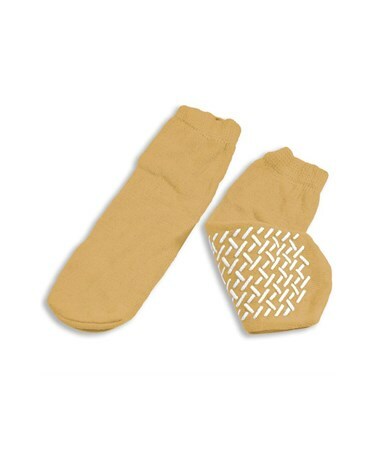 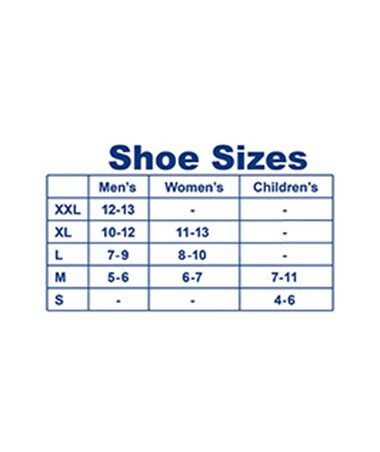 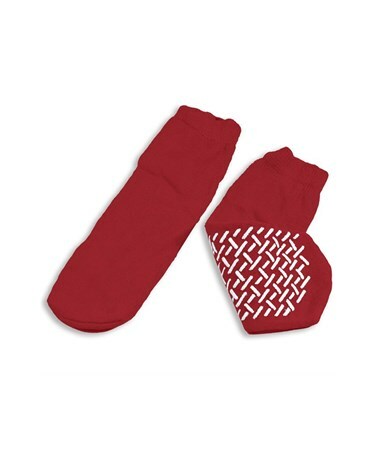 Dynarex Slipper Socks are a stretchable soft cotton sock with non-slip footing. 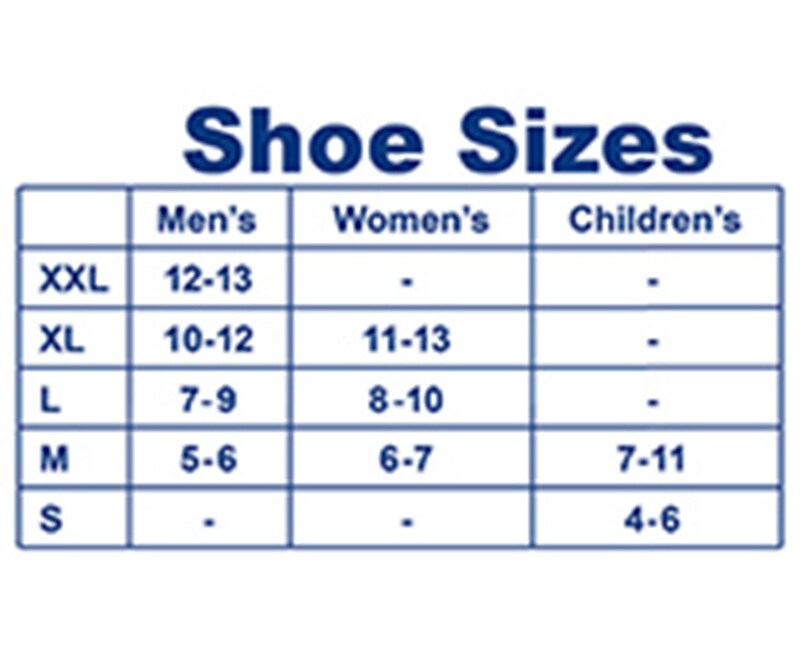 Excellent for home care, hospital, and nursing home use. 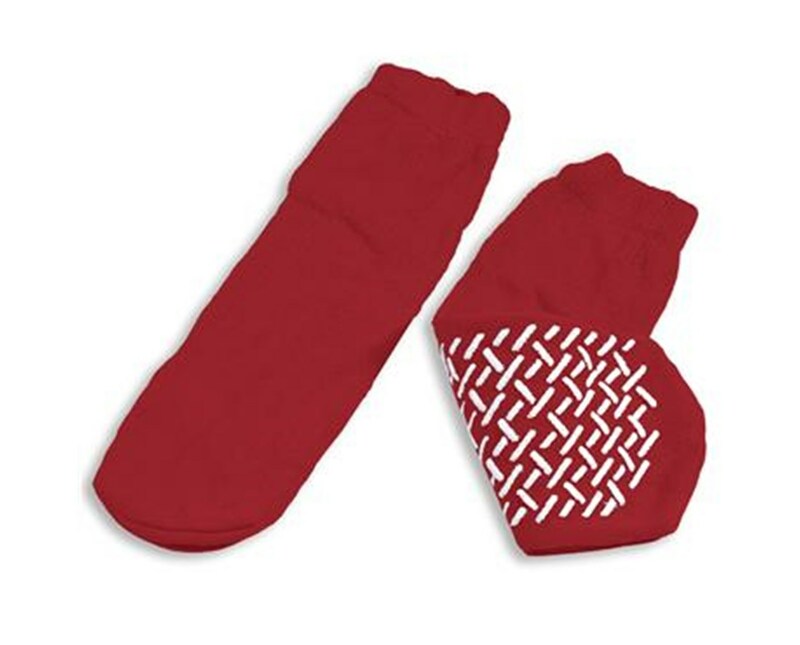 Decrease patients risk for slipping and falling by providing Dynarex Slipper Socks. Dynarex Slipper Socks are soft, warm, and comfortable.